We learn what our prayers should focus on. We see Jesus’ gift list as we study how He prayed. 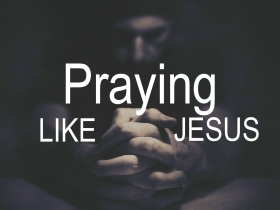 In this study we learn more about praying like Jesus.